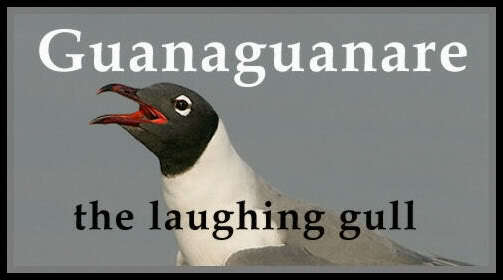 Guanaguanare: the laughing gull: Trump's "Coalition of the Willing" Against Venezuela Has Legitimacy Issues. 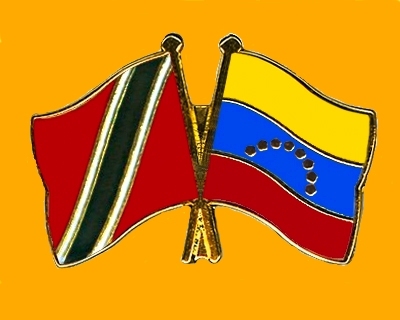 Trump's "Coalition of the Willing" Against Venezuela Has Legitimacy Issues. Uploaded by the Real News Network | Mar 10, 2019.